Travis likes basketball and blocks. He also likes shopping and ballet. When playground bullies try to shame him, Travis stands up for himself and faces them head on. 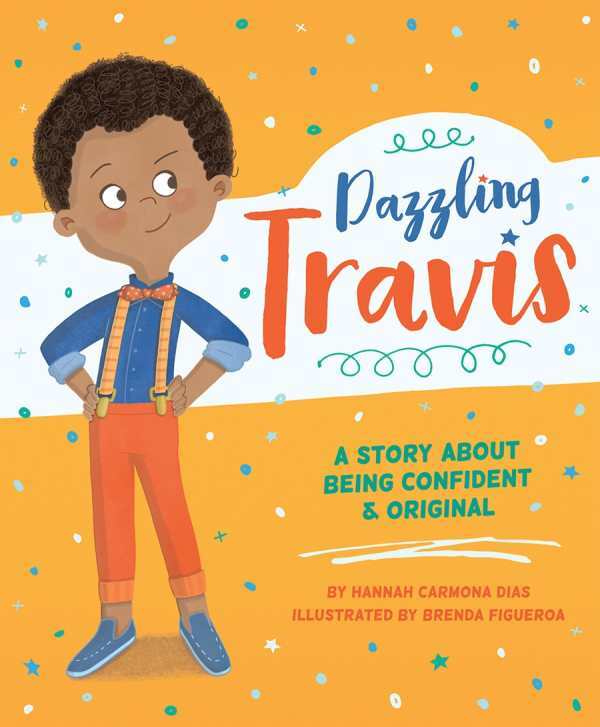 Inspired by the true story a boy struggling to fit in at school, the book’s rhymes and colorful illustrations, along with a handful of mini biographies of famous iconoclasts, encourage children to embrace uniqueness and diversity. Guided questions and tips for reading make this an excellent choice for classroom use.